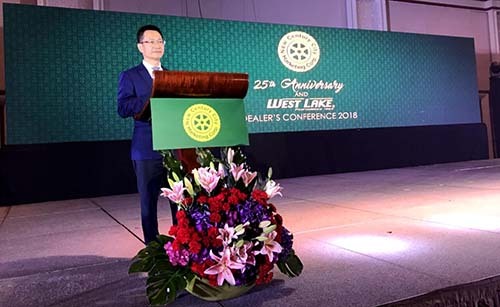 Philippines —Zhongce Rubber Group Co., Limited (ZC Rubber) hosted dealer conference 2018 in Philippines with more than 250 local dealers from across the country on Sep. 16th In 2017, ZC Rubber achieved revenue over $3.6 billion, increasing by 22% and keeps ranking NO.10 among global tire company since 2012. 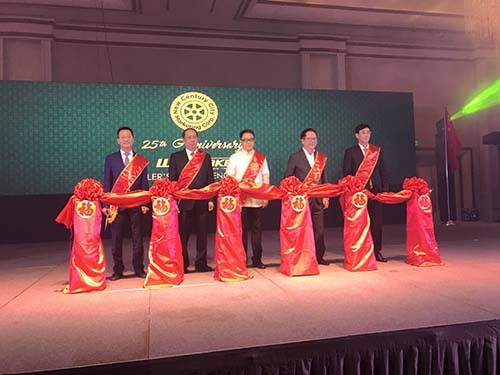 Ge Guorong, vice president of ZC Rubber, said that ZC Rubber focus only on tires with our belief, innovation and ingenuity and will offer standard, intelligence and contribution in the future. For the channel perfect, ZC Rubber will focus on both wholesale and retail store expansion. Wholesale trends to focus on express and efficient value added service with low cost. And retails will concentrate on customers’ experience and simply choice supported by new IT technology. 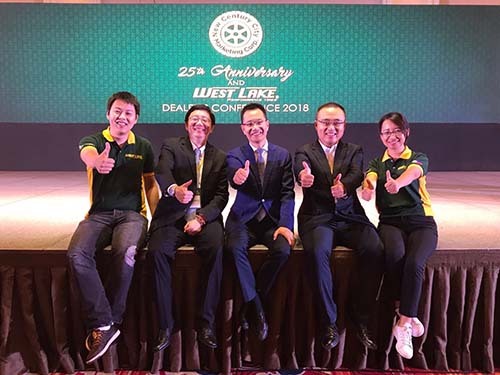 In the future, ZC Rubber will explore the market with Marketing New Century City Corp. , 15 years long-term cooperator of Westlake tire brand in Philippine. “We expect that our partner establish and improve the sales network in local market, expand the product portfolio, approach more key accounts, and try the mobile service. We work together to increase the profits from all parts of the tire value chain.” Ge Guorong said.